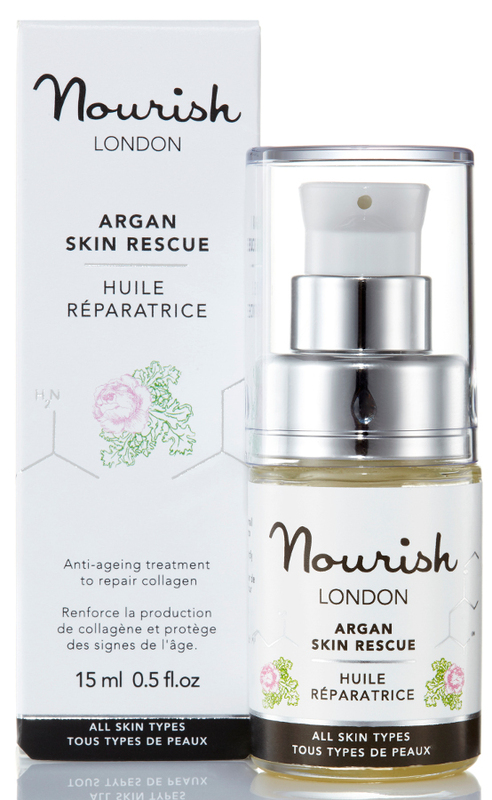 Argan Skin Rescue from Nourish is an intense natural collagen enhancer to help protect from signs of ageing and restore skin when in distress. The easily absorbed Argan oil deeply nourishes the skin brightening its complexion and helps to combat the formation of wrinkles by strengthening the protein bonding structures. This powerful oil also neutralises harmful free radicals and reduces the blotchiness and scarring often associated with injury, acne, eczema and psoriasis. Certified 90% Organic. Directions for use: Dispense a small drop of Argan Skin Rescue and gently massage into skin with a circular motion. For deeper moisturisation, apply to slightly damp skin. Makes a great overnight treat and alternative to your regular night moisturiser. Argania spinosa (argan) kernel oil*, Crambe abyssinica (Abbyssinian kale) seed oil, Dextrin pamitate, Bisabolol, Zingiber officinale (ginger) root extract, Citrus sinensis (orange) peel oil expressed*, Ascorbyl palmitate, Citrus aurantium (neroli) flower oil*, Citral, Farnesol, Geraniol, Limonene, Linalool. *Certified organic. Naturally present in essential oils. 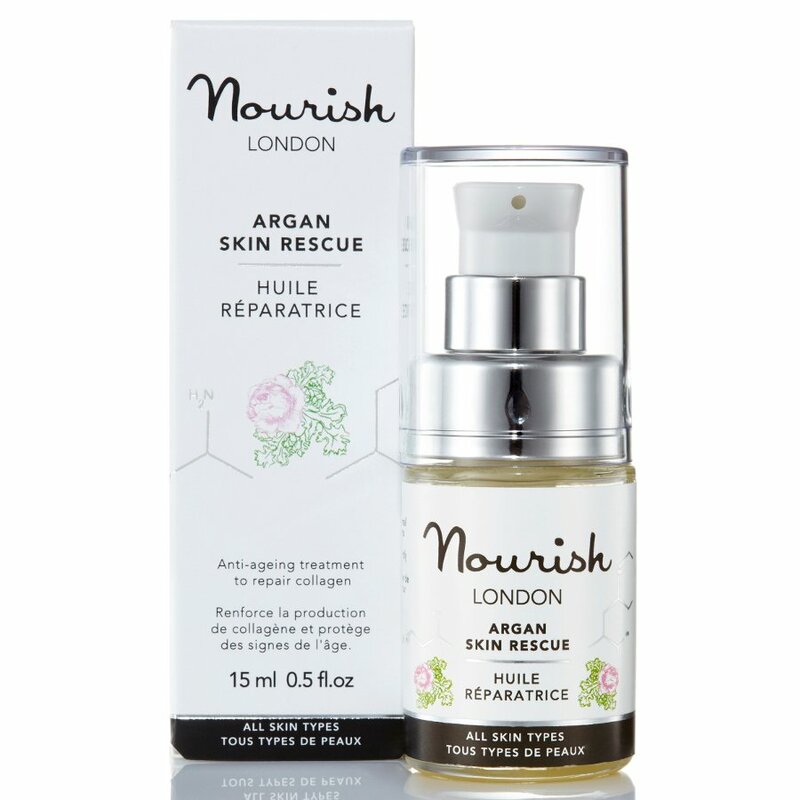 There are currently no questions to display about Nourish London Argan Skin Rescue 15ml.